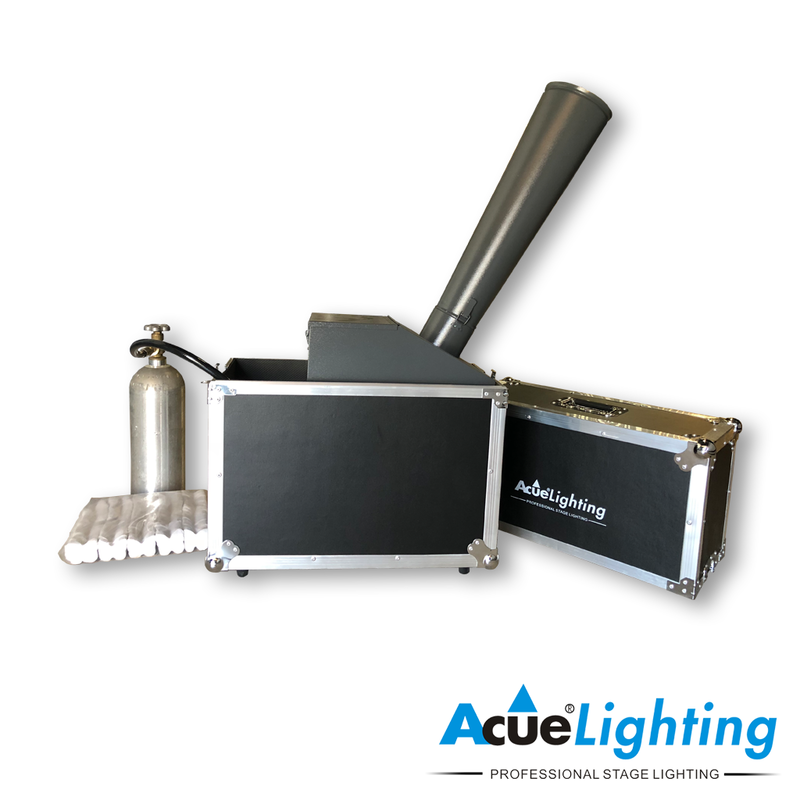 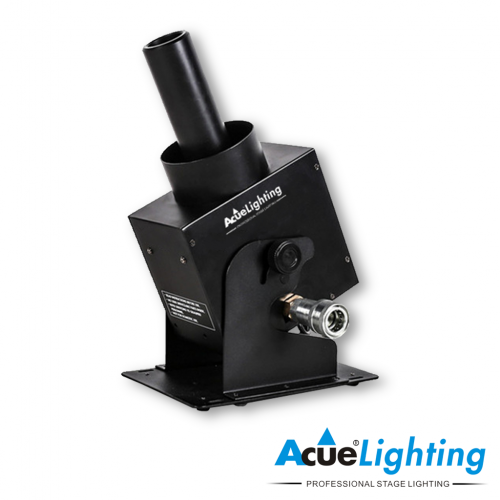 Our Confetti Cannon utilizes CO2 and is manually operated. 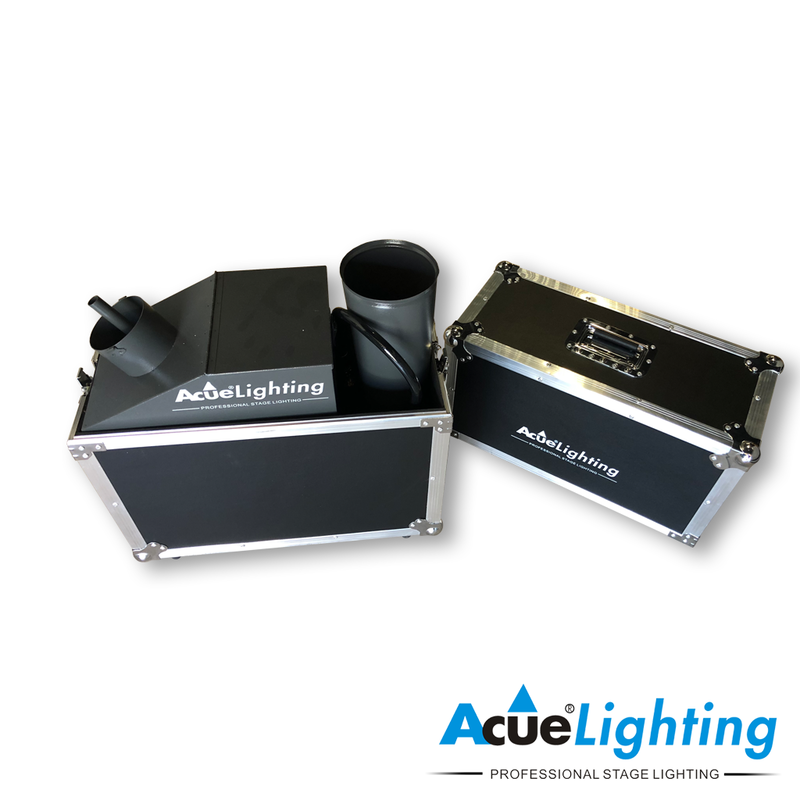 Easy to use and even easier to setup. 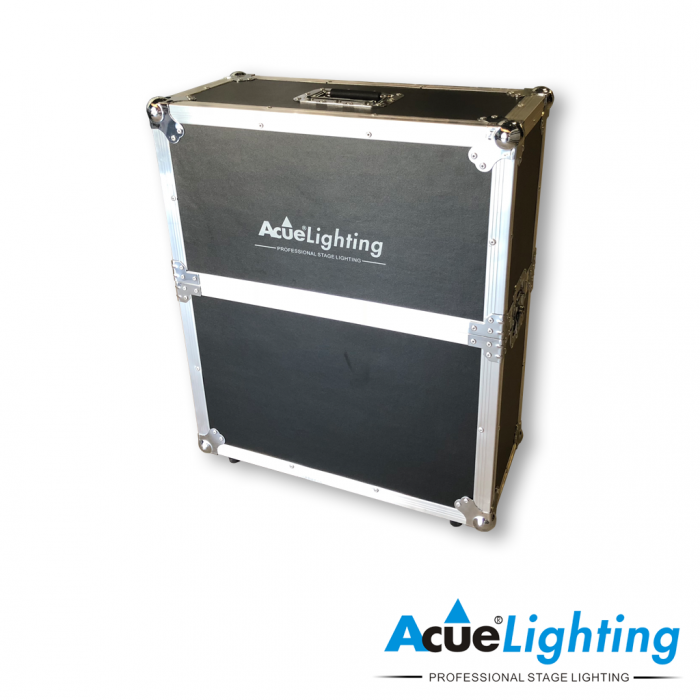 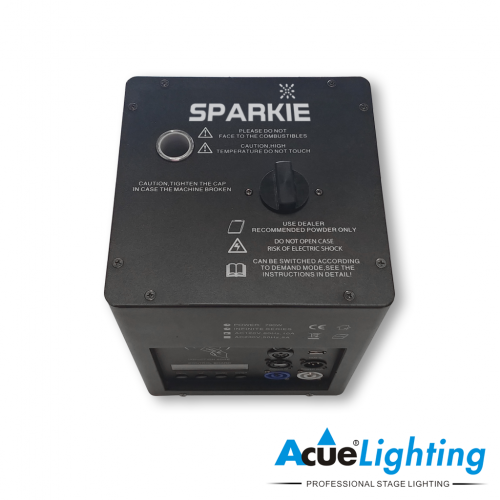 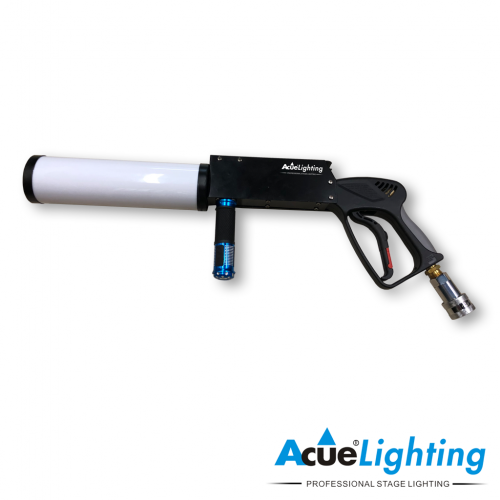 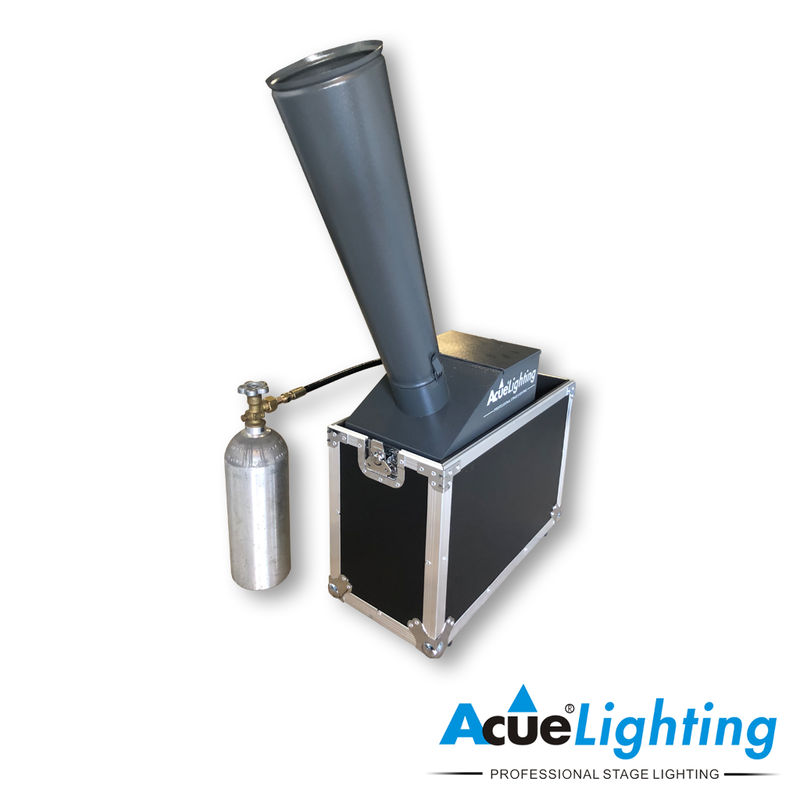 This unit is great for smaller and medium sized venues and has great coverage thanks to it’s large conical tube. 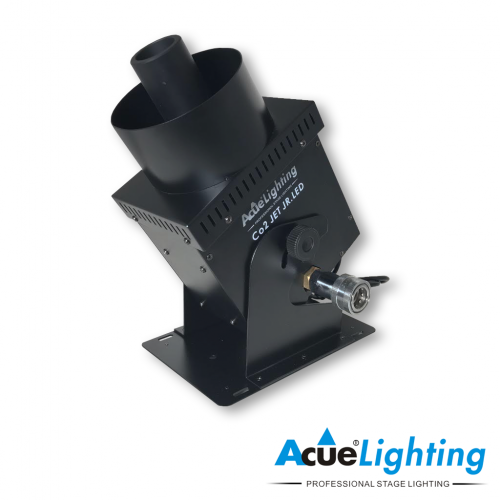 CO2 tanks and Confetti are sold separately. CO2 tanks are special order.